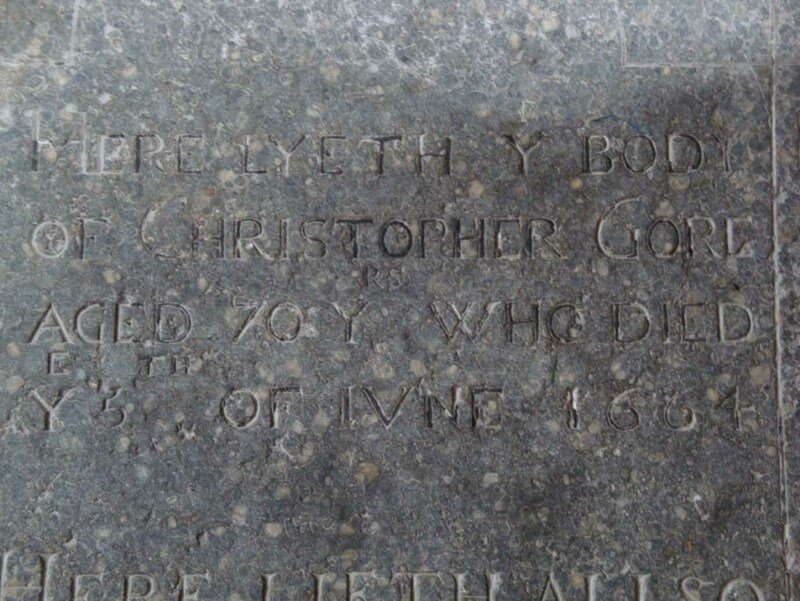 DIED Y 20TH / OF MARCH 1673. 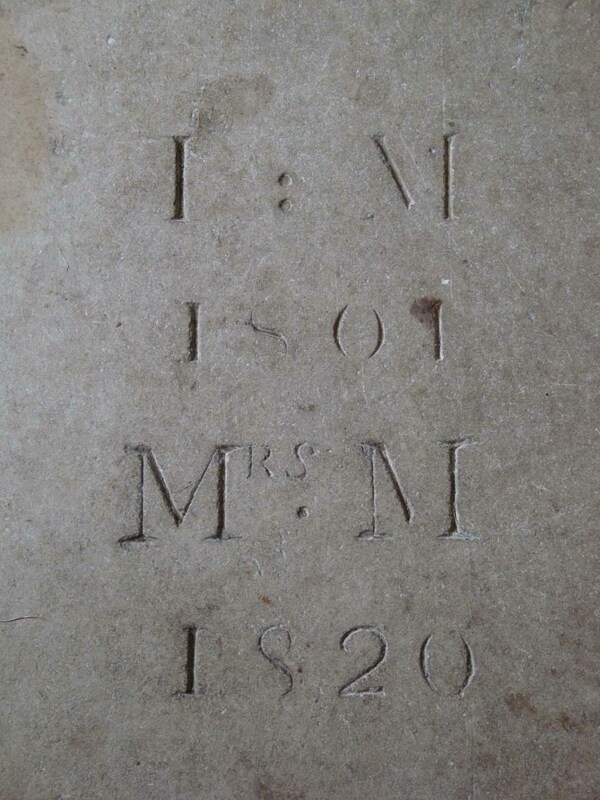 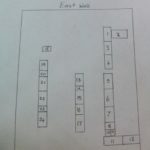 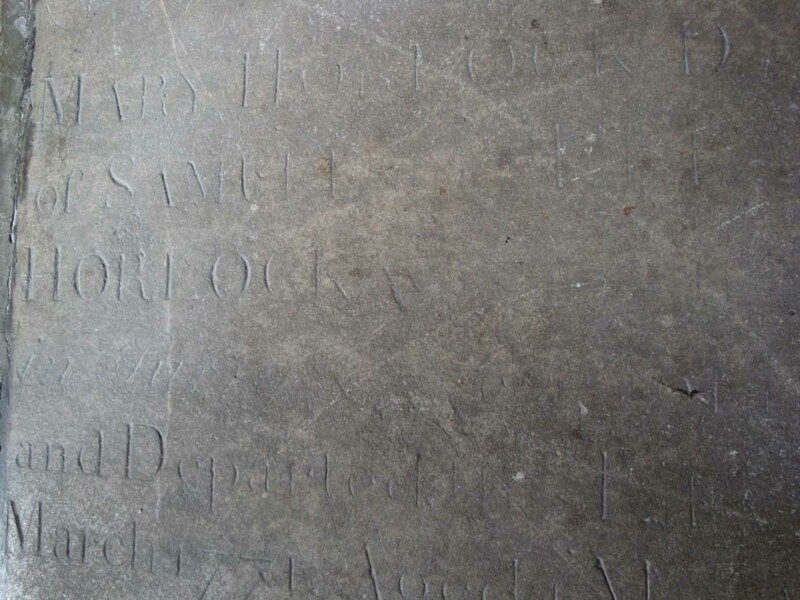 “In memory of Mrs. Mary Horlock, daughter of Samuel and Elizabeth Horlock, was born at Esher, in Surrey, the 3rd day of February, 1771, and departed this life the 7th of March, 1771, aged 1 month and 4 days. 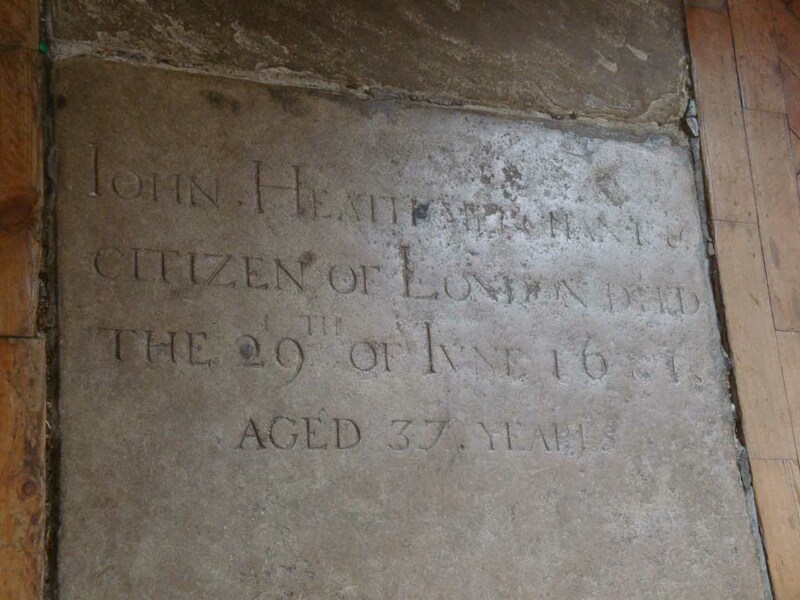 Translator’s note: “sejuerxit foxes us as do the cases in the last phrase”. 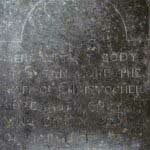 Translator: Geoffrey Lupton, NADFAS Church Recorder. 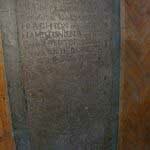 Thomas Whincop, late of London, Turkey Merchant, who died 12th March 1701, aged 70 years. 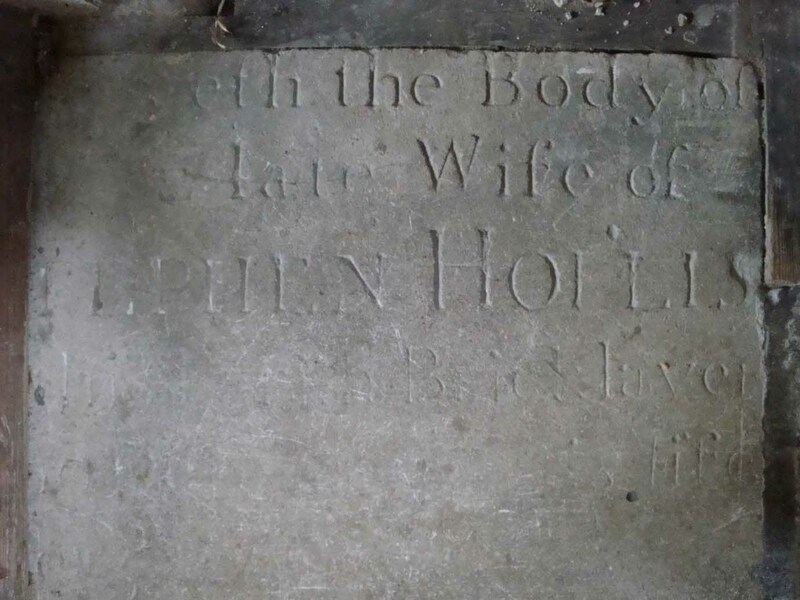 Judith Whincop, his wife, who died 15th April 1708, aged 59 years. 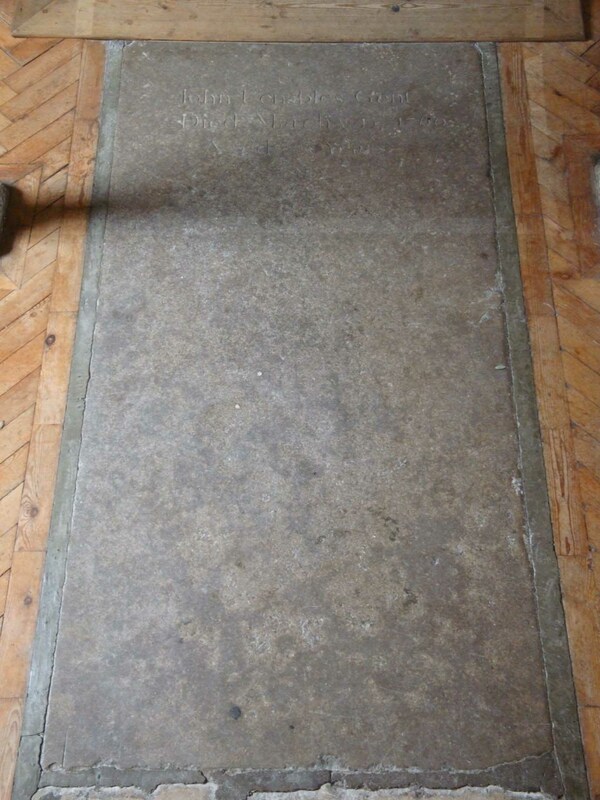 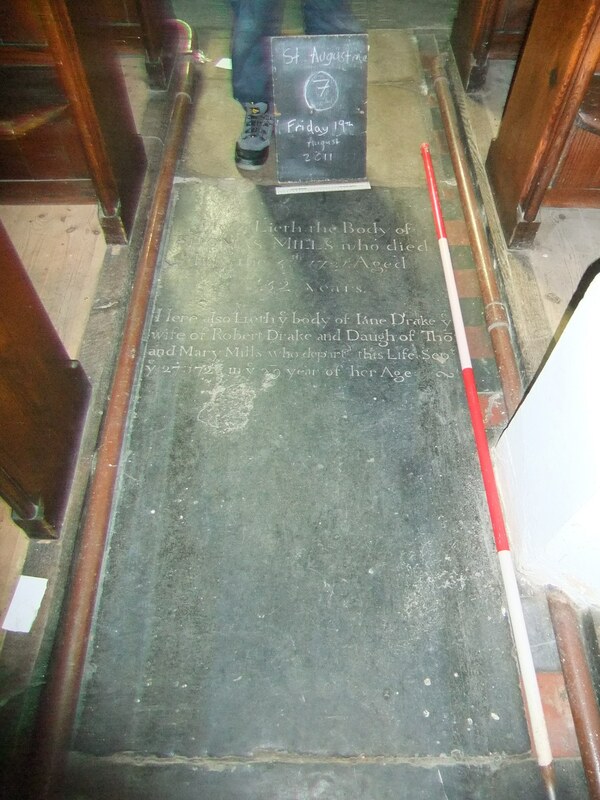 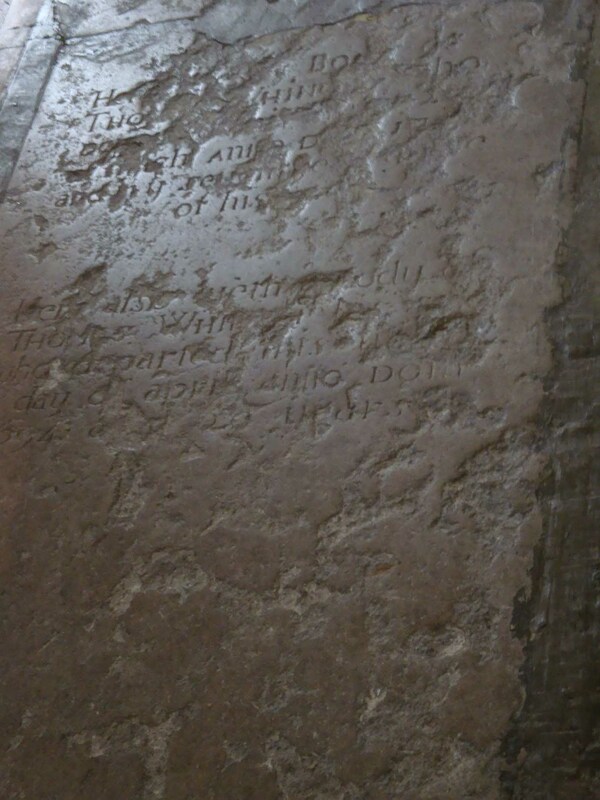 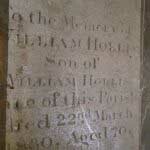 Thomas Whincop, their second son, who died 1st April 1694, aged 20 years. 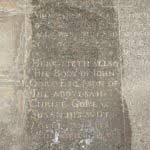 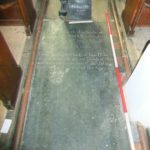 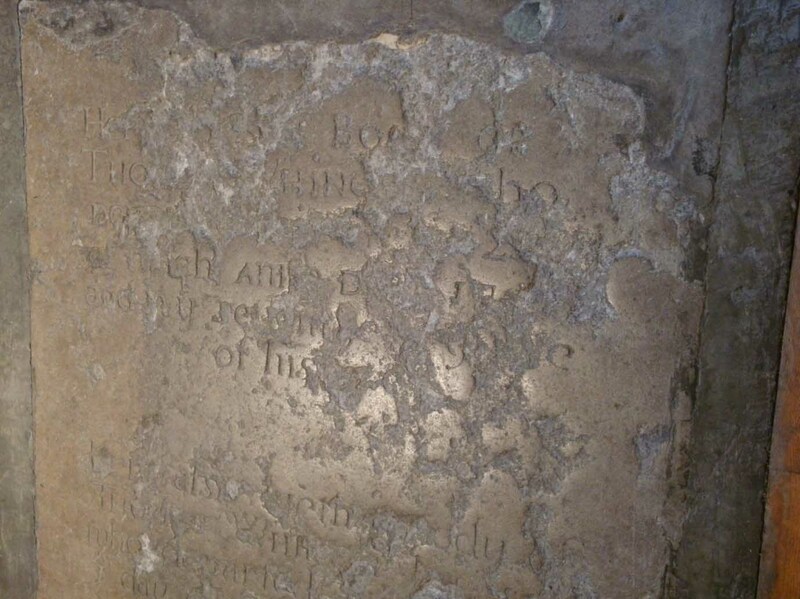 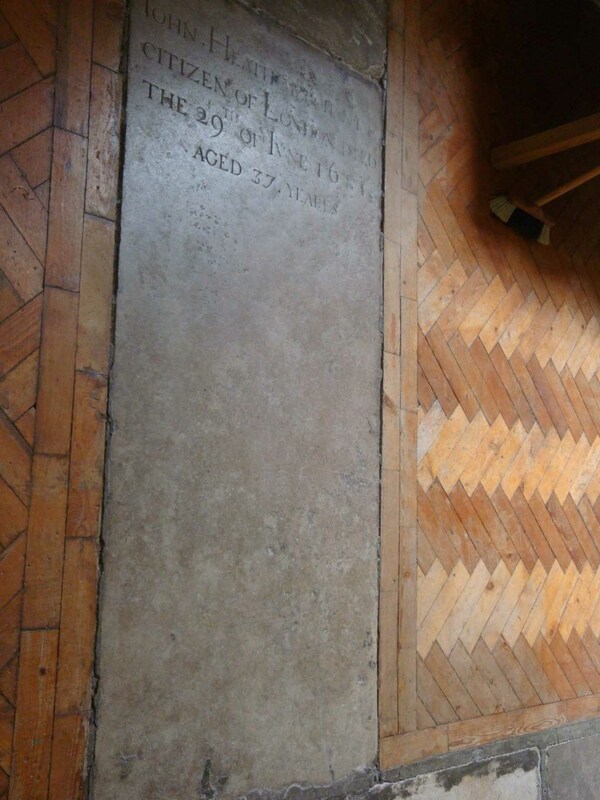 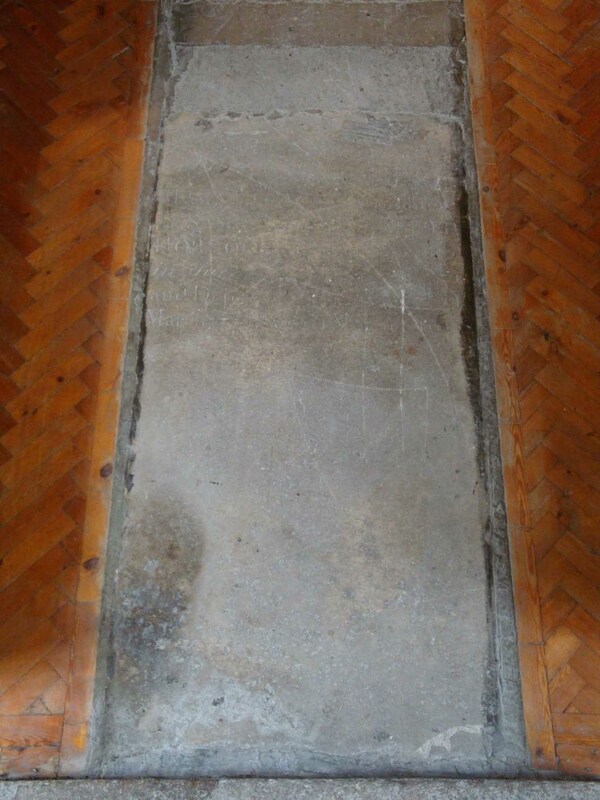 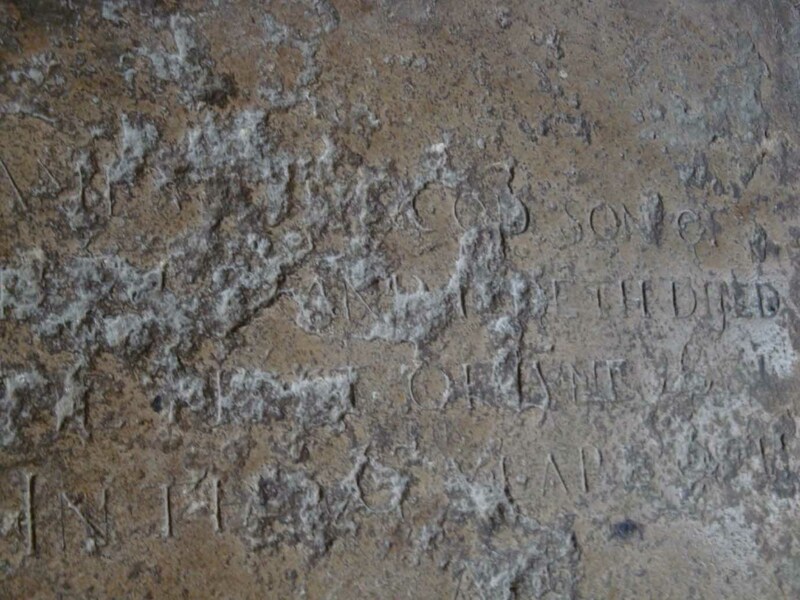 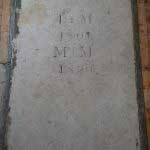 James Whincop, their third son, who died 1st June 1691, aged 6 years. 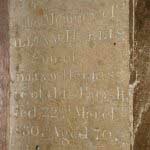 Edward Whincop who died 1st July 1687, aged 7 months. 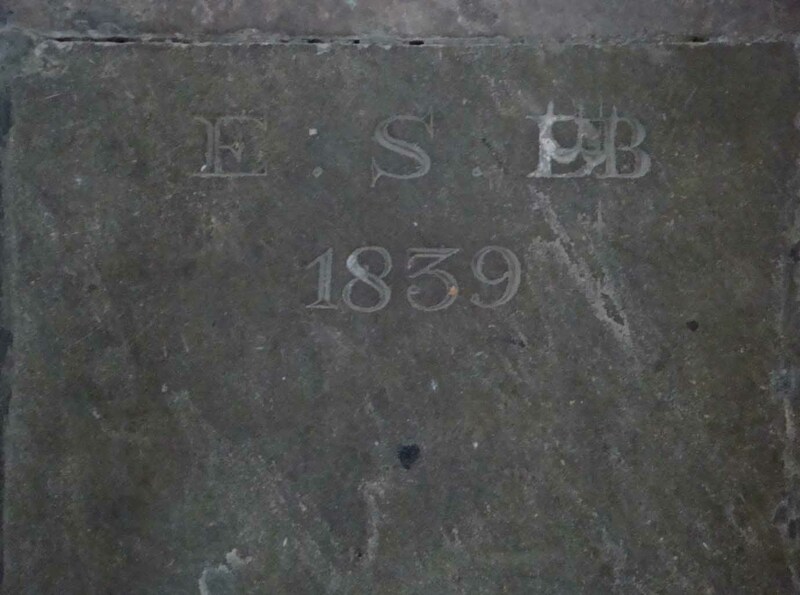 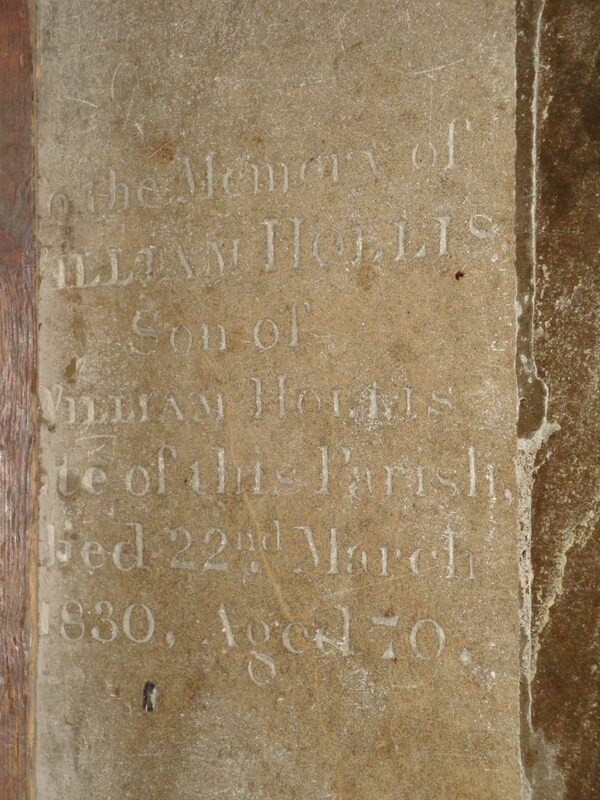 Near this place / are deposited the remains / of MR. STEPHEN HOLLIS, late of this / Parish died April 14th 1752 / Aged 76 years. 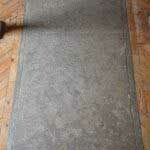 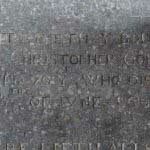 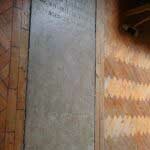 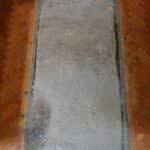 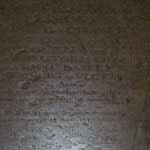 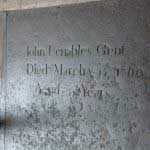 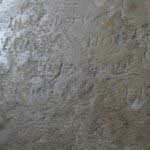 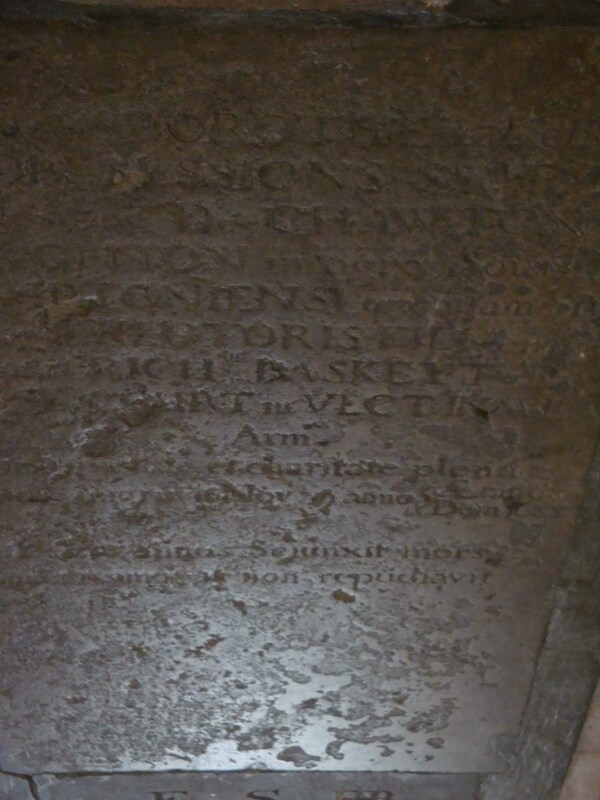 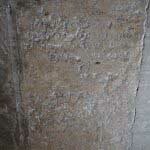 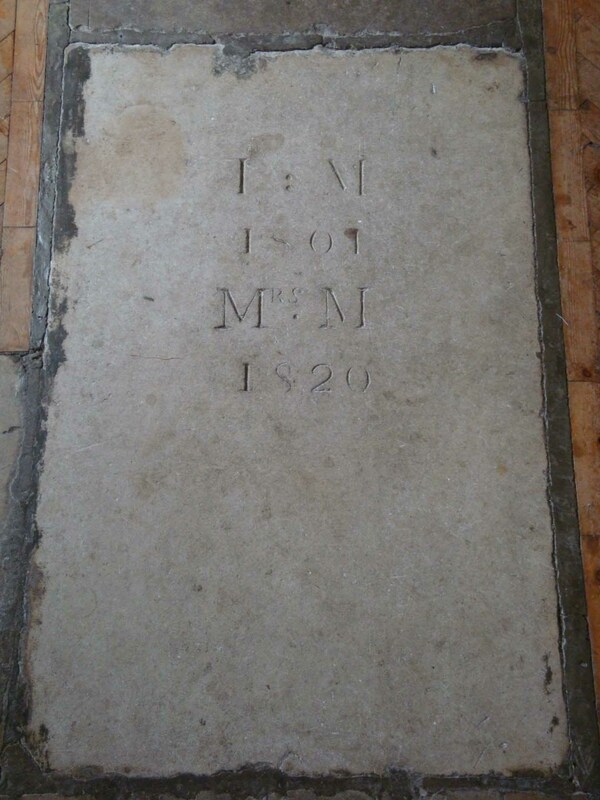 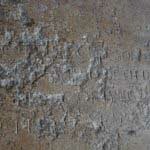 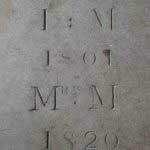 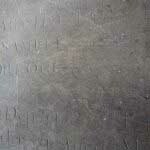 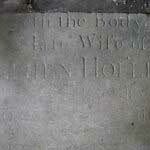 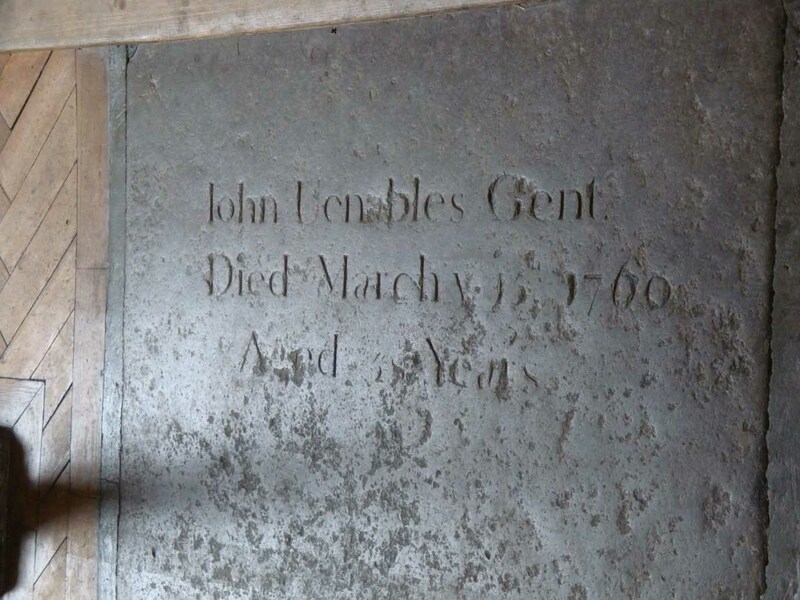 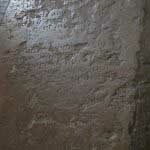 / And JANE his Wife died Novr 15th 1731 / Aged 48 Years. 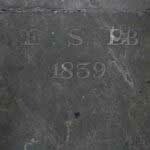 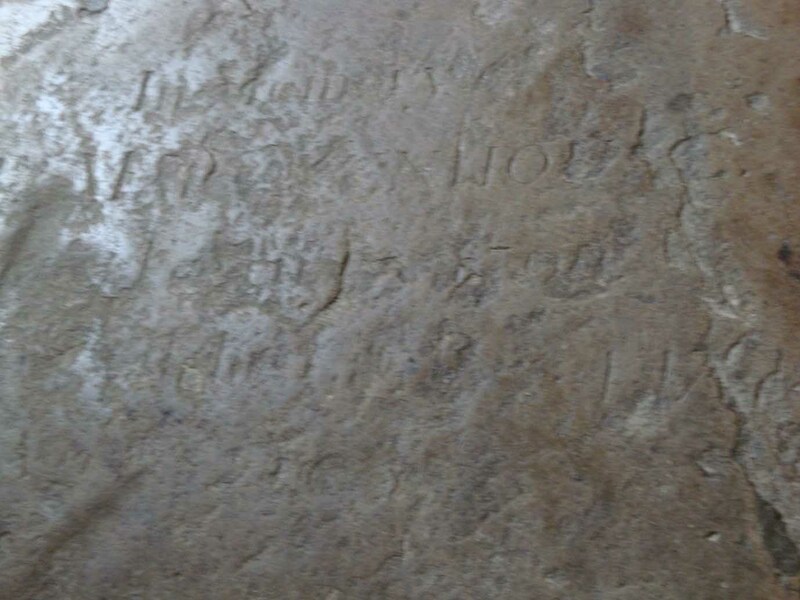 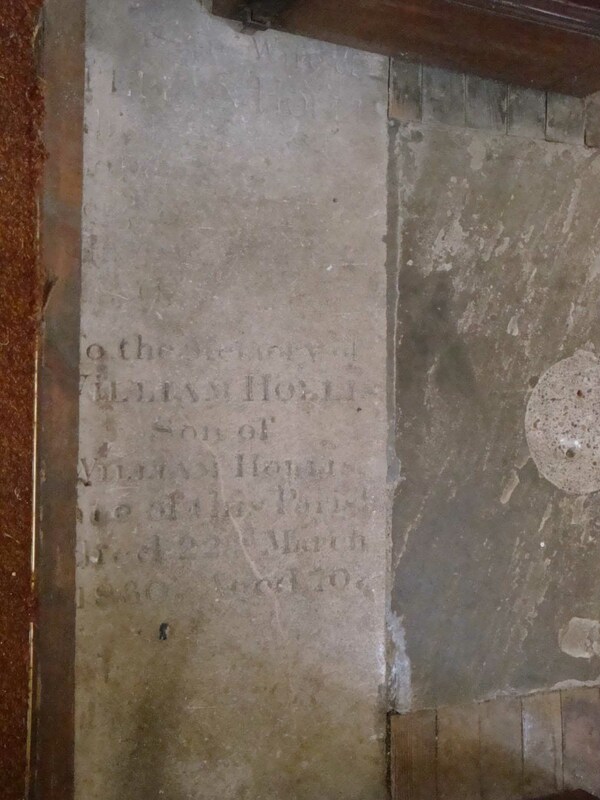 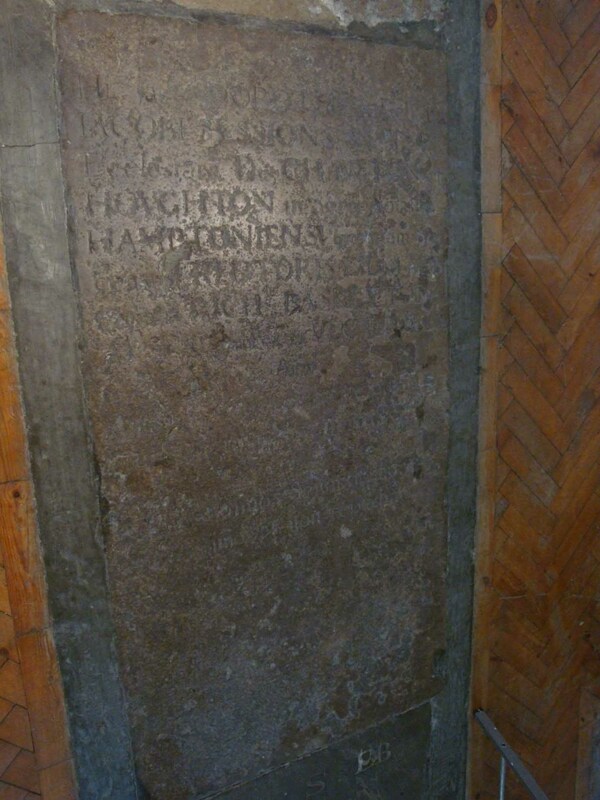 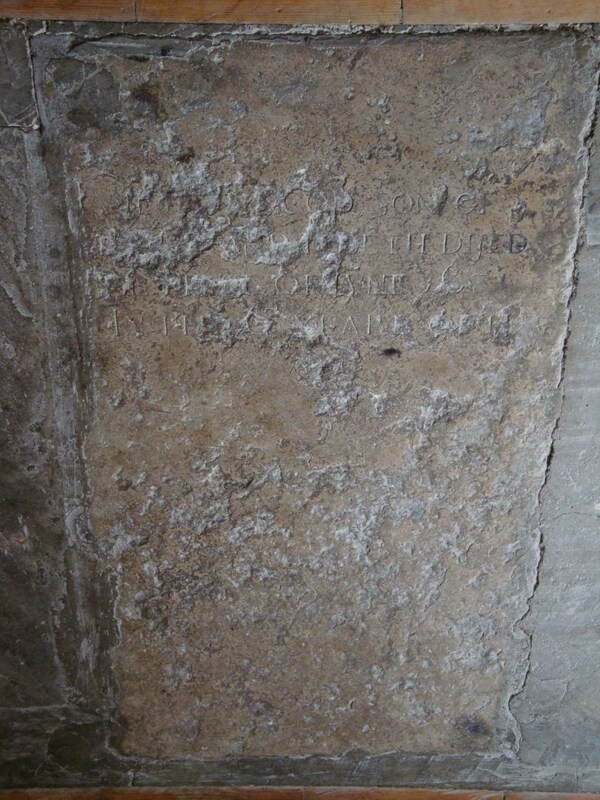 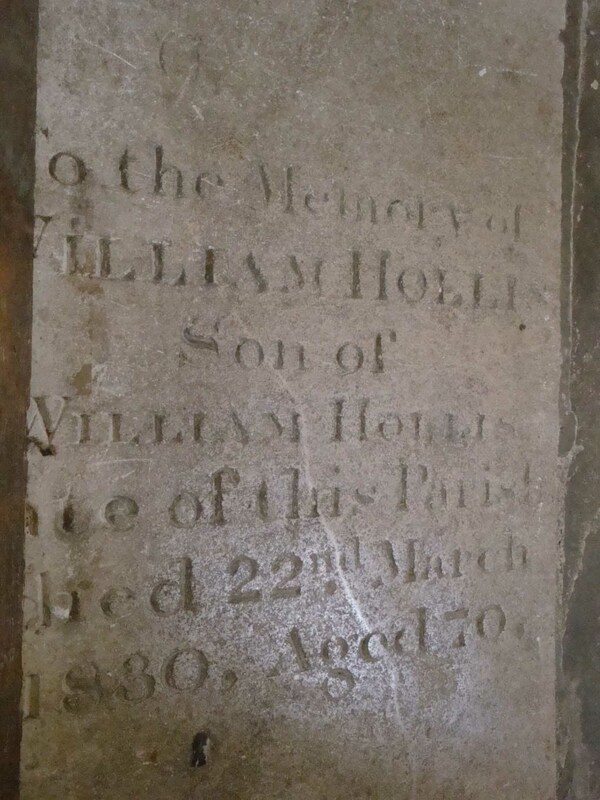 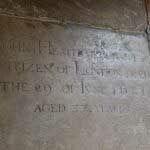 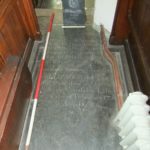 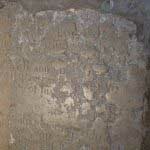 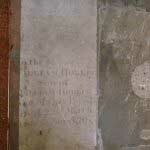 / Also WILLIAM HOLLIS, eldest son to the / above died Febr 3rd 1770 / Aged 52 Years. 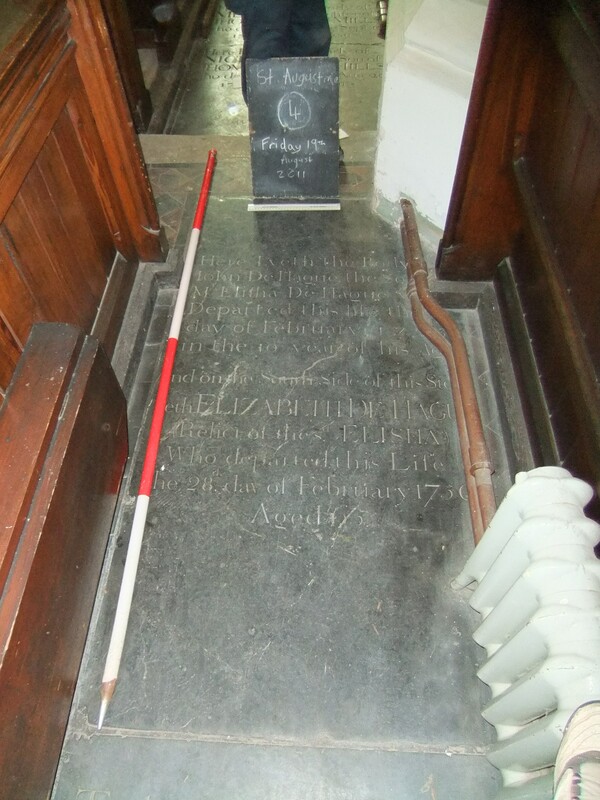 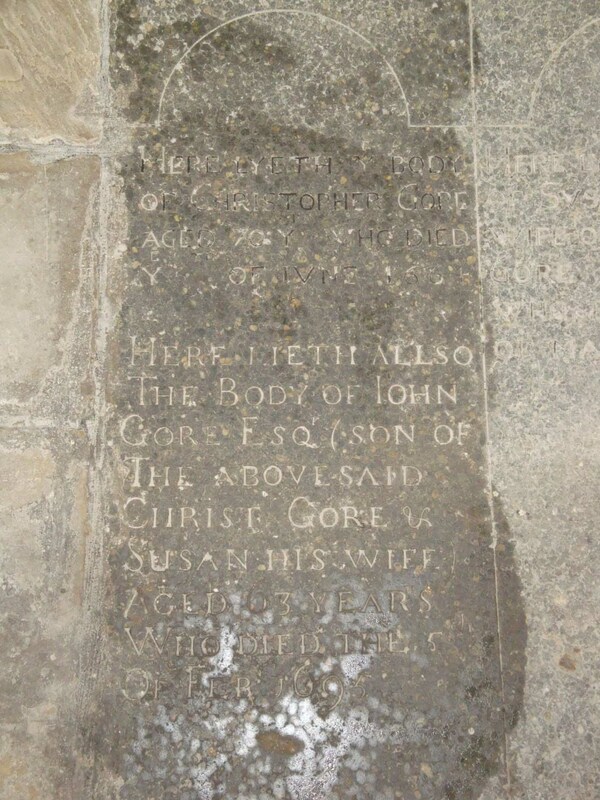 And ELIZABETH his Wife died Augt 10th 1733 / Aged 43 Years. 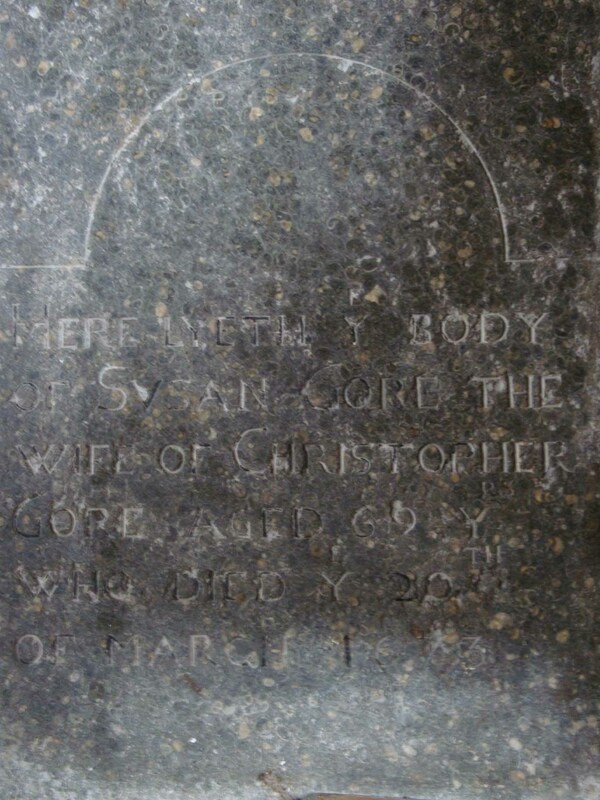 / Also SARAH SICKAMORE, their Daughter died Augt 1775 / Aged 35 Years.